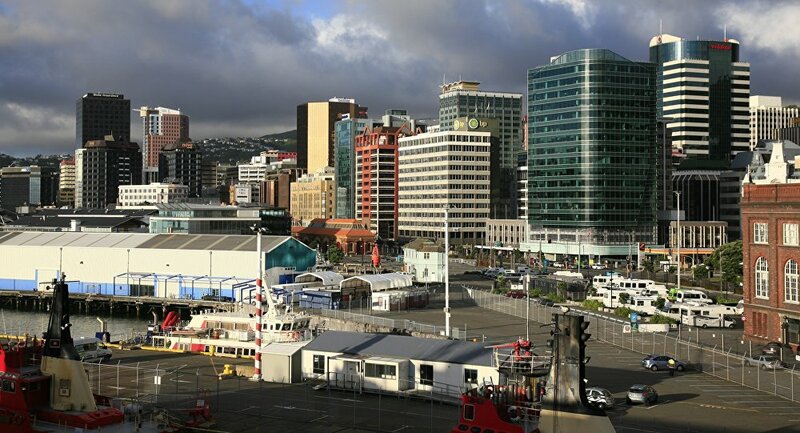 A 100-gun salute on the Wellington waterfront, as people cheered, church bells rang, emergency services sounded sirens and ship and car horns blared, AFP reported. The celebration followed two minutes of silence at 11:00 a.m. on November 11, marking the exact time that the World War I armistice was signed. According to AFP, thousands of people, many wearing poppies on their chests, took part in commemorations around the country. — Aaron Hape 🇳🇿 (@AWHape) 10 ноября 2018 г. New Zealand Prime Minister Jacinda Ardern told AFP that "the carillon and roaring chorus has recaptured the wave of spontaneous jubilation and hope which swept New Zealand when news of the Armistice broke." — Magical Fox (@bellofthebird) 10 ноября 2018 г. World War I lasted over four years, killing an estimated 10 million soldiers and some 8 million civilians. The ceasefire that put an end to active hostilities was signed on November 11, 1918, near the French commune of Compiegne. — Maritime New Zealand (Nō te rere moana Aotearoa) (@MaritimeNZ) 10 ноября 2018 г.